Magnificent northern lights, towering geysers, enchanting craters, and a rich marine life. These and more make Reykjavik an enthralling place. 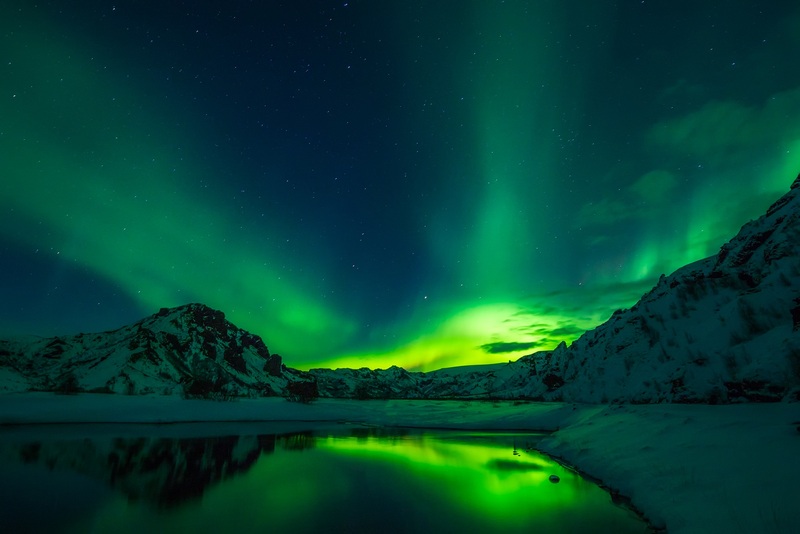 If you are a nature-loving traveler, then you’ll surely love these nature tours in Reykjavik and nearby places in Iceland. 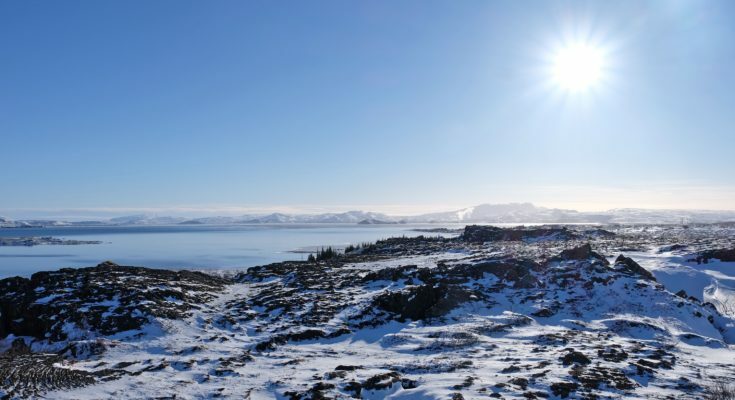 The Golden Circle Day Tour takes you to the different nature spots around Reykjavik Iceland is popular for. The tour starts with a visit to Thingvellir National Park. Here you’ll see Thingvallavatn Lake, which is the largest lake in the country. The second stop of the tour is the world-famous Strokkur Geyser. Tourists flock to the geyser to marvel at the towering water fountains that burst out every few minutes. 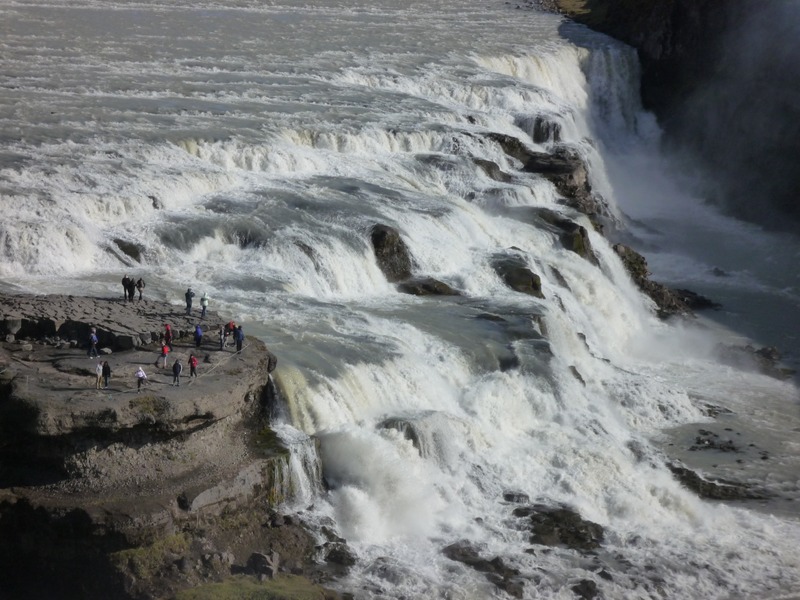 Next, you’ll head to scenic Gullfoss, where you’ll see waters flow wildly from the Hvita river and cascade down to the breathtaking waterfalls. You’ll also stop by the Almannagja campsite to admire the various rock formations. The tour also includes food and drink breaks. This is a tour for anyone who wants to get away from the madding crowds. The Wonders of Reykjanes Day Tour takes you to Iceland’s southern peninsula, which is rarely frequented by tourists. 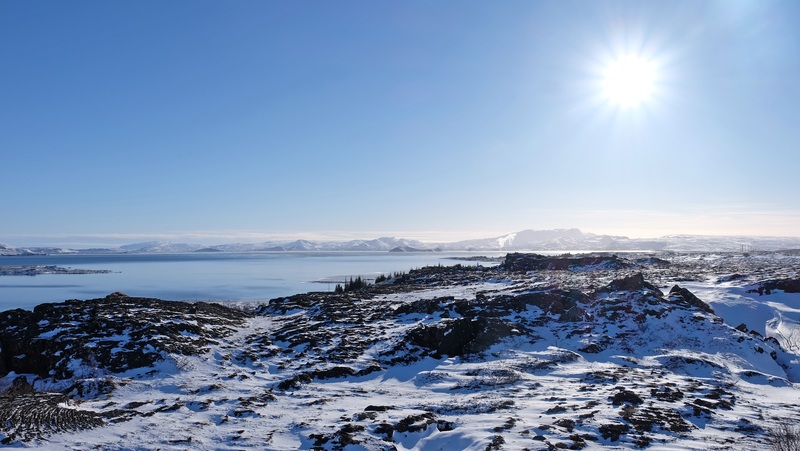 Admire the Icelandic coastline on Strandakirkja before heading to the small town of Grindavik. This coastal town serves the best fresh lobster soup in the country. 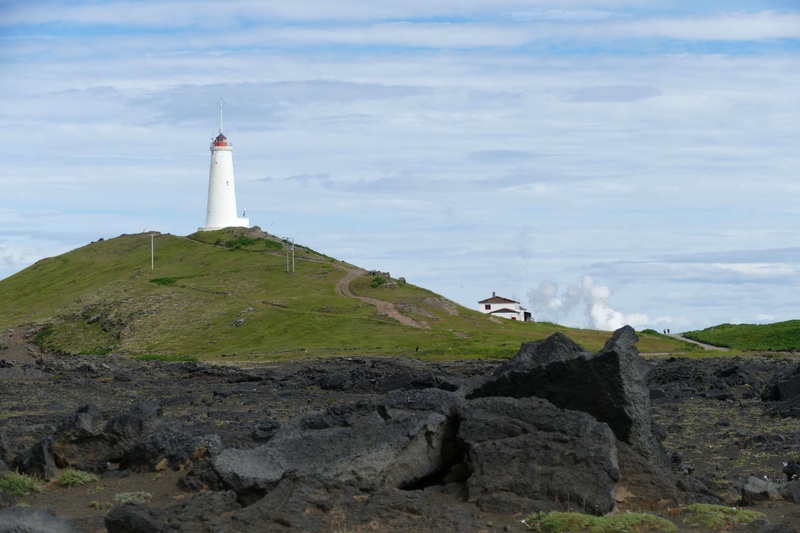 After your meal, you’ll hike up the Reykjanesviti Lighthouse to see where the American and Eurasian tectonic plates meet. The famous geothermal Blue Lagoon is your last stop on this day tour. Animal lovers, rejoice! 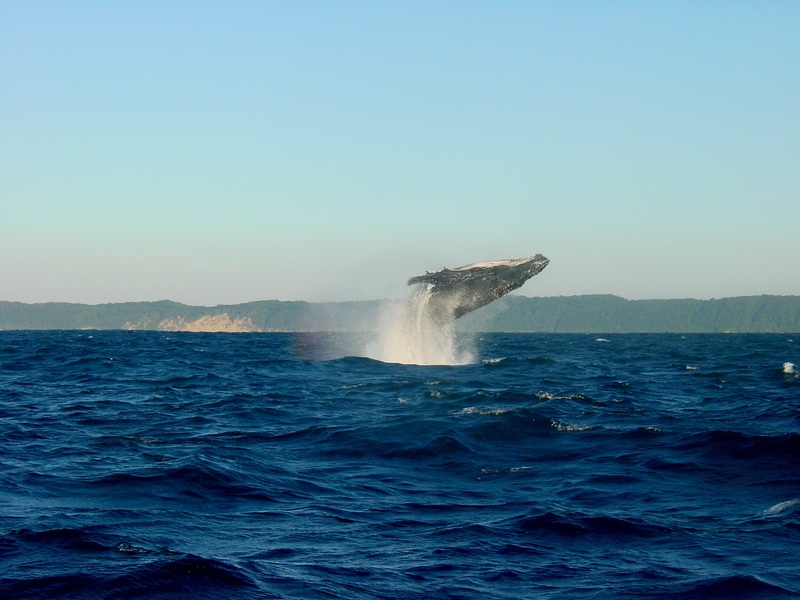 You can go on a whale watching boat and have the experience of a lifetime! During the cruise, you’ll watch these beautiful gigantic beasts as they frolic in and spin out of the water. Your guides will help you learn more about the whales and how locals take care of them and their natural habitat according to the IceWhale Code of Conduct. No Reykjavik tour is complete without chasing the Aurora Borealis. What’s really special about this tour is that it changes course nightly, according to the direction where the northern lights appear. Each tour is different for each group. Others go on hunts that take hours, while others are lucky to see the Northern Lights immediately. But one thing’s for sure: this chase is something that you’ll definitely want to remember.